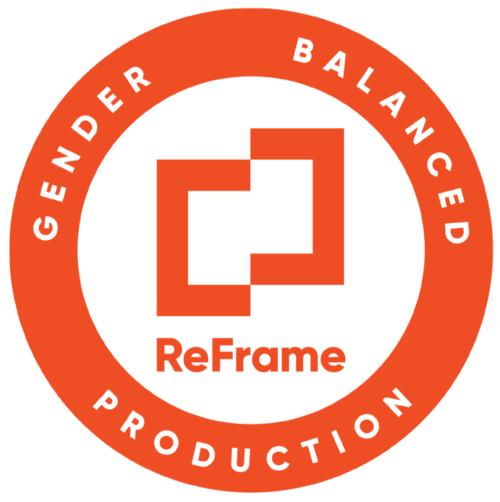 We've partnered with Frameline Distribution, the only non-profit LGBTQ distributor in the United States, to release Suicide Kale! 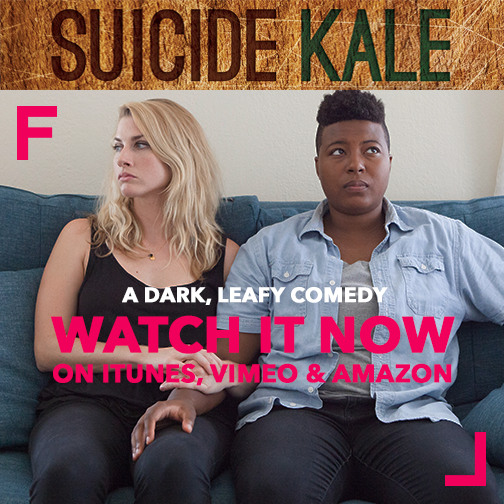 Suicide Kale is now available for VOD rental on iTunes and Vimeo, and is streaming on Amazon Prime and Seed&Spark. The film will also be available via Amazon Prime later in the spring, while continuing to play at festivals around the world. Queer Screen Mardi Gras Film Festival Review: "Suicide Kale"
Lunch With a Side of "Suicide Kale"
Queer Films You Should Watch: "Suicide Kale"
Inside Out 2016: "Suicide Kale"
Brittani Nichols and Jasika Nicole Join Forces for "Suicide Kale"